This event will take place May 8 - 12, 2017 in Mexico City, Mexico. 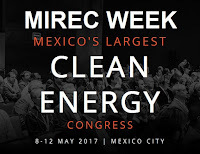 MIREC WEEK is Mexico's largest clean energy congress and marketplace. After two successful rounds of electricity auctions, a commercial and industrial (C&I) market rapidly moving towards clean energy certificates (CELs) and a potentially exciting residential sector, Mexico’s clean energy future looks brighter than ever. MIREC WEEK 2017 will feature new potential customers from C&I energy users, international investors and global pension funds. We are also introducing two entirely new streams on grid and storage and investment, as well as a host of new features, including a huge cocktail party, a new mobile partnering app and the first ever Clean Energy Innovation Challenge. 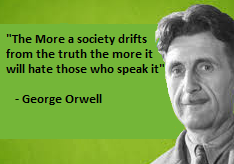 There will be 180 speakers and 1300 attendees at this event. 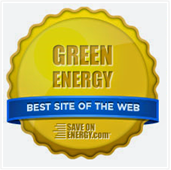 They will be greeted by 80 sponsors and exhibitors. 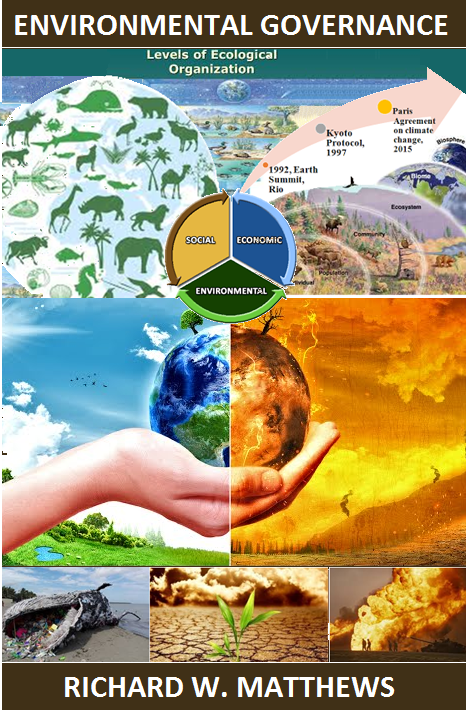 Attendees will have access to four content streams. • Show-stopping cocktail party - the place to be seen! To reflect the ongoing changes in the Mexican renewable energy market, each year we ensure that MIREC WEEK features the biggest stakeholders in the industry, old and new. Whether it is a greater focus on the residential sector, or new international investors and pension funds, 2017 is no different and we will bring the same rich mix of attendees from across the value chain. Over 1,100 attendees gathered to hear insightful presentations, coordinate contract signings and partnership agreements, and cement existing relationships. 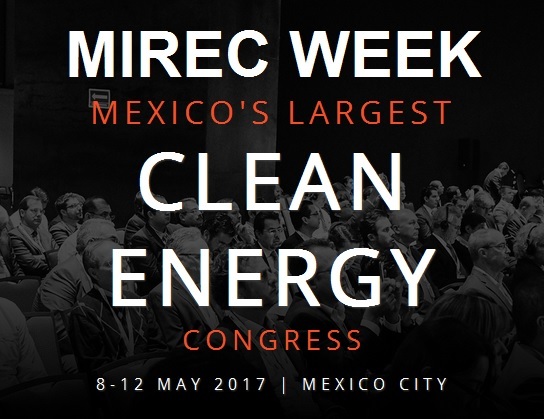 Featuring representation from global experts and Mexico’s industry leaders from solar and windthrough to electric vehicles and energy storage, MIREC WEEK provided in-depth perspectives and unrivalled business opportunities.